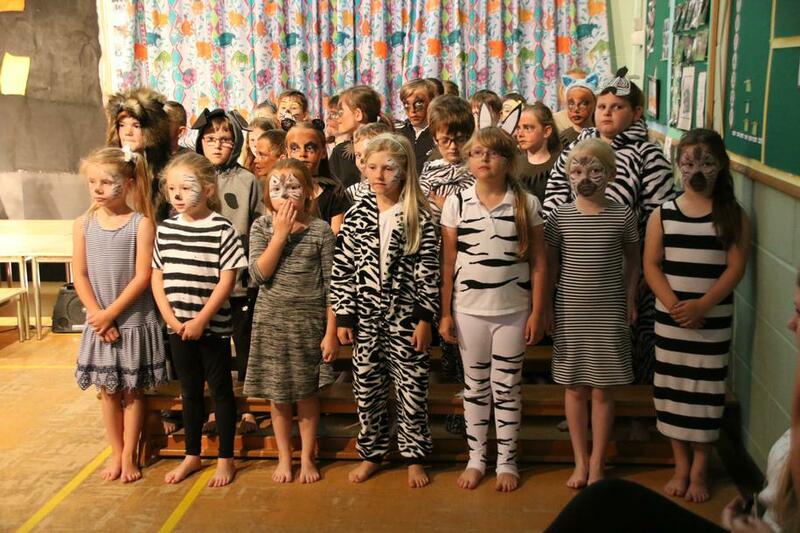 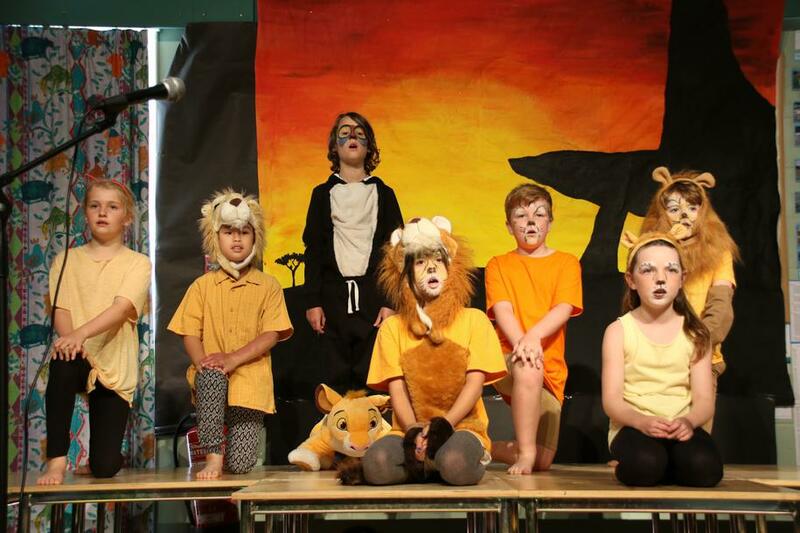 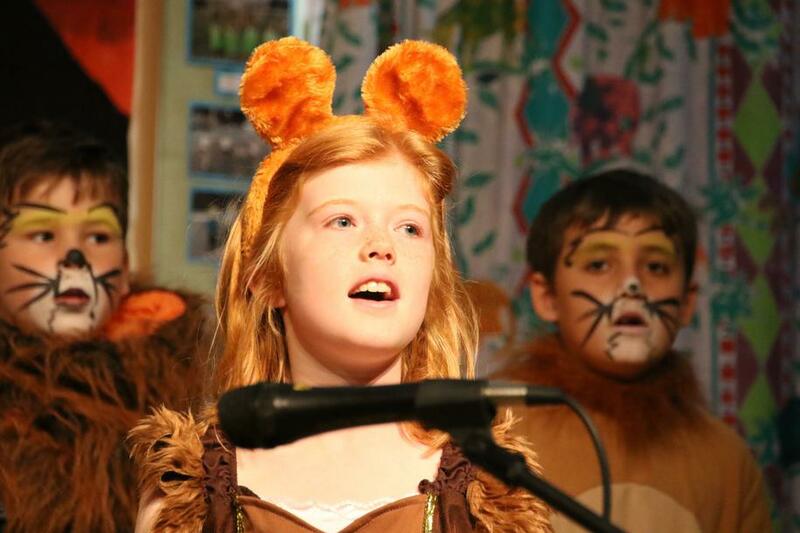 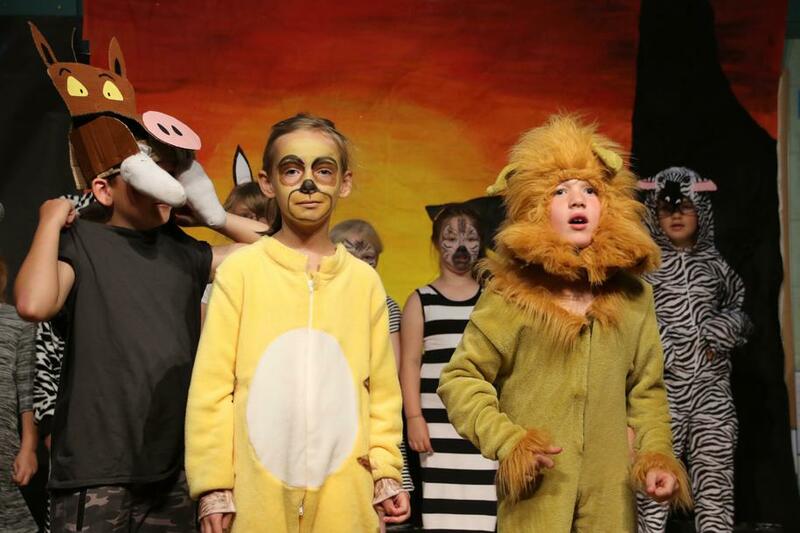 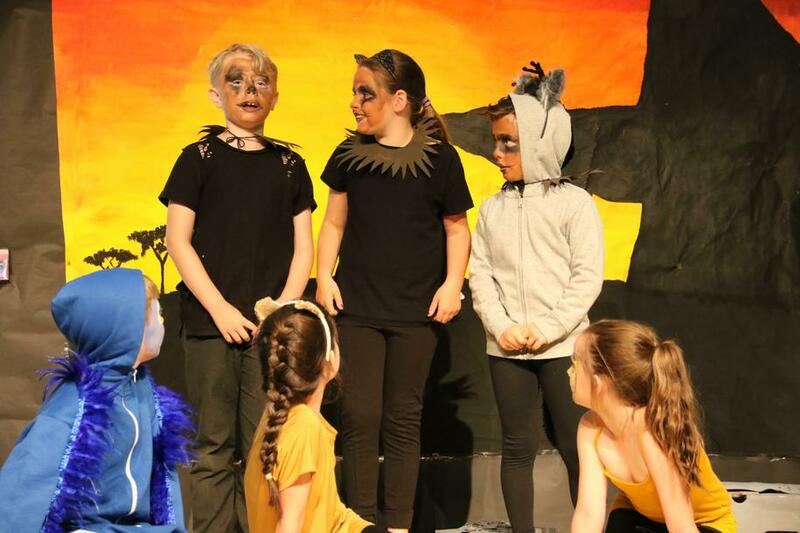 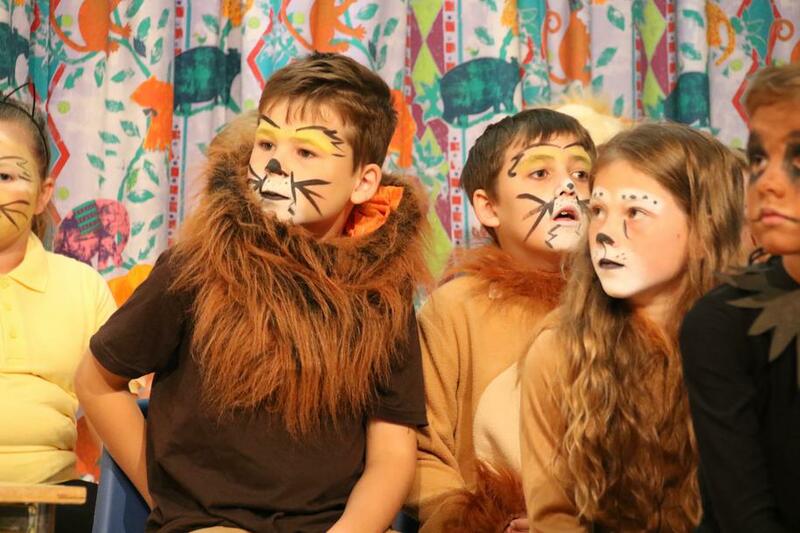 The Year 3 & 4 children did a fantastic job of in the summer production of the Lion King. 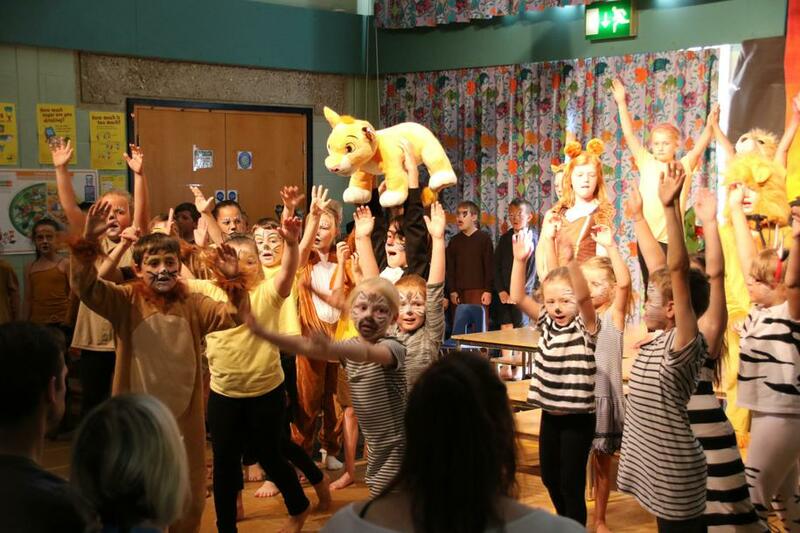 We had two very busy performances and the children were superbly professional throughout the day. 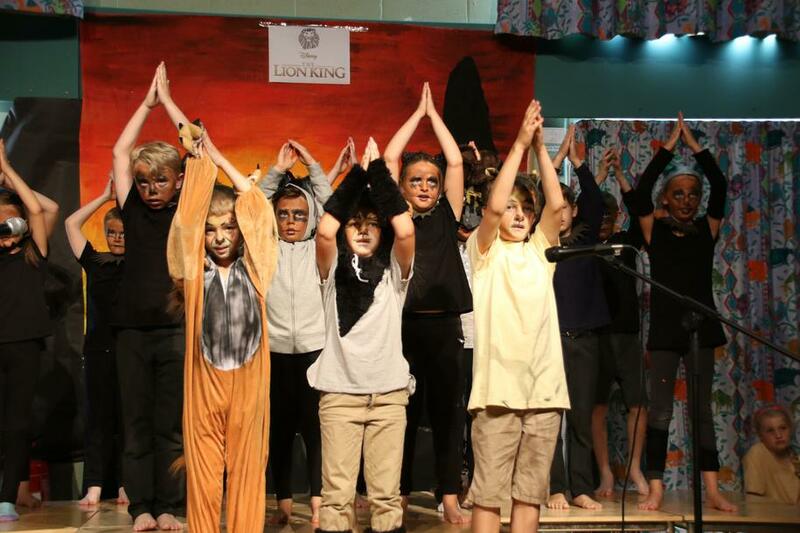 Well done to all the children and staff for putting in so much work to make this a success.